Rebecca Scofield is an assistant professor of twentieth century American history. Her research focuses on the history of gender and sexuality, the American West, and popular culture. Her current book project, titled Outriders: Rodeo at the Fringes of the American West, analyzes the ways in which marginalized communities have used rodeo over the twentieth century to make claims to national belonging through the performance of concepts like authenticity, heritage and tradition. The various forms of rodeo she explores include gay rodeo and prison rodeo. 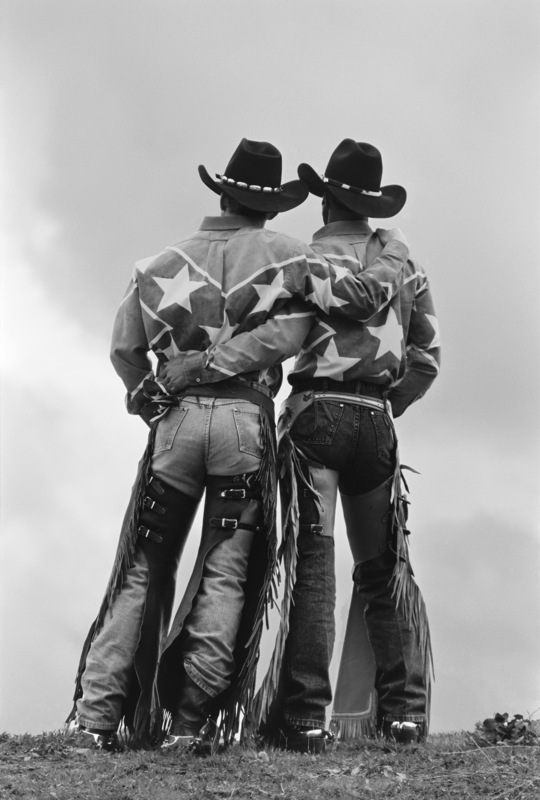 Closing out Blake Little: Photographs from the Gay Rodeo, Rebecca will discuss the origins of the gay rodeo and her research. The presentation will take place in the exhibit space on the 2nd floor of the library.